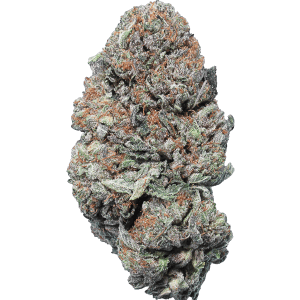 Girl Scout Cookies is an indica-dominant hybrid with a strong sativa component (40:60 sativa/indica ratio). 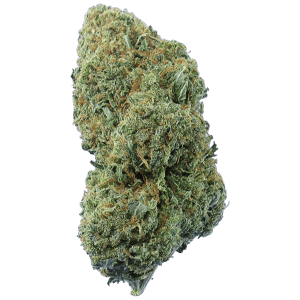 This strain provides the best aspects of both sativa and indica, and the high is powerful, happy, and euphoric, but with couch-lock body effects and feelings of lethargy. 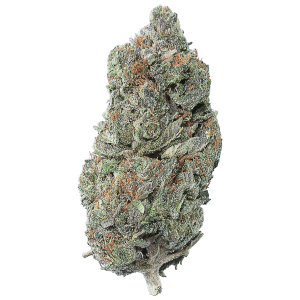 Girl Scout Cookies tastes sweet and earthy, and it smells much the same. It’s most effective at treating anxiety, stress, and depression, though it’s also good for appetite. Dry mouth is the only likely adverse effect, though others are possible. 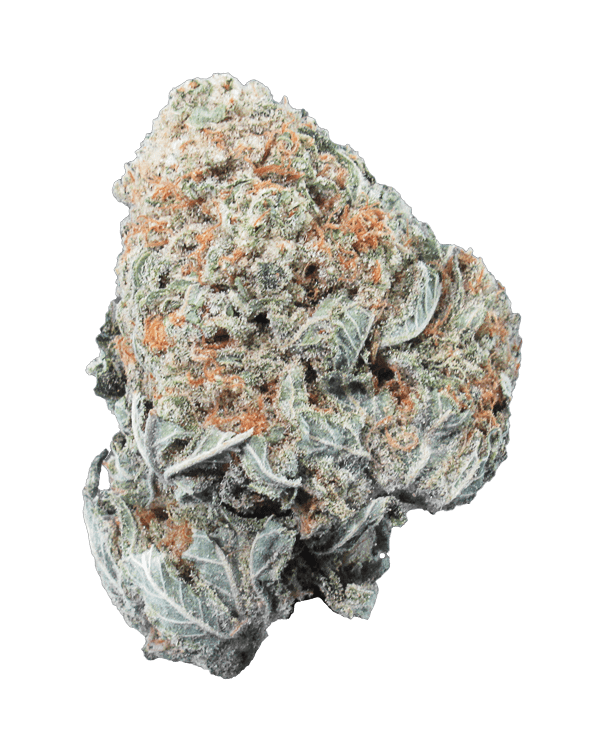 This strain began as a crossbreed of OG Kush and a near-even hybrid; (Durban Poison X F1). The high lasts for hours, making Girl Scout Cookies a good deal in most places. 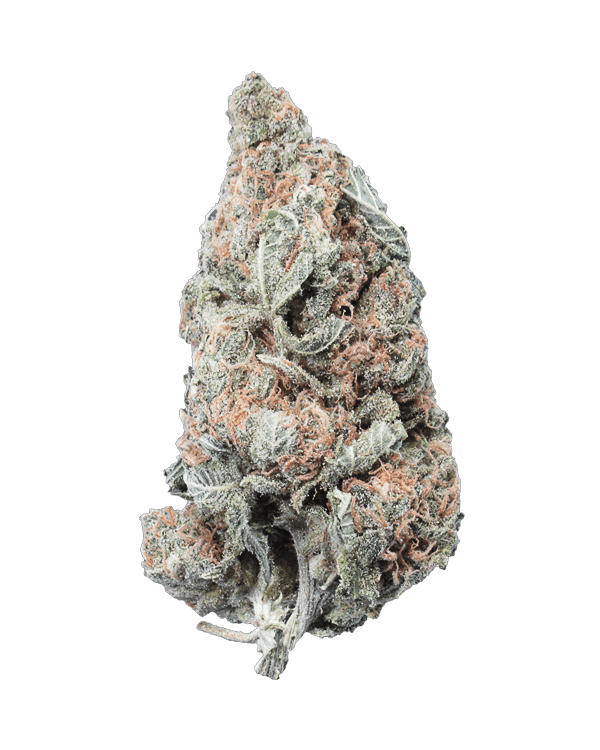 It can be difficult to grow, but it’s fast becoming a staple among home cultivators. This batch has nice big pieces with a tight trim job. It tastes great and burns well but it isn’t the strongest batch of GSC that we’ve offered. It’s most likely around 15 – 18% which would make it good for daytime use and not overpowering to newcomers. Superb. From how it burns to tastes to effects, this is a creme of the crop. This is my favorite strain I’ve tried so far! Compliments any activity. Good taste. Smooth buzz. Breaks up nice. Smells just like cookies! Tastes sweet, burns slow, great for unwinding! love the flavor , and the high is fast and stays awhile . Good for tv watching ,lets you mind relax, love it ! Fire! Great taste, burns white and the high is great. The body stone will creep up on you!